Obituary for Robert J. 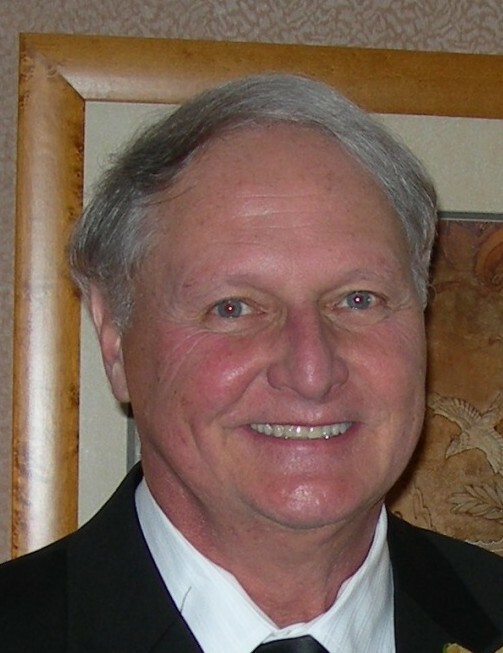 "Bob" Stanek | Sorge Funeral Home Inc. It is with great sadness that the family of Robert J. “Bob” Stanek, 73, Hollidaysburg announces his sudden passing on Monday. He was born in Pittsburgh, son of the late Joseph E. and Carrie M. (Reed) Stanek. He married Hatsue Shimabuku in 1970. Surviving are his wife of 48 years; a daughter, Janetta Romans in California; a son, Joseph of Hollidaysburg; three grandchildren: Lucy, Nora and Enza; a sister, Carolyn; and nieces and nephews. He was preceded in death by his brother, Joseph. Bob retired from the Pennsylvania State Police after 21 years as a State Trooper. He served in the U.S. Marine Corps during Vietnam. He was an active member of St. Mary Church, Hollidaysburg, and he volunteered with many local organizations, political campaigns and meal centers. Bob enjoyed watching Pittsburgh sports, was a car enthusiast and he especially enjoyed spoiling his grandchildren. Friends will be received from 1:00 to 4:00 p.m. Friday, September 14, 2018, at Sorge Funeral Home Inc., Hollidaysburg, where a vigil service will be held. A Mass of Christian Burial will be celebrated at 10:00 a.m. Saturday, September 15, 2018, at St. Mary Church, Hollidaysburg, Father Anthony J. Legarski celebrant. Committal will be at New St. Mary Cemetery. In lieu of flowers, please make memorials to St. Mary Church, 312 Clark St., Hollidaysburg, PA 16648.